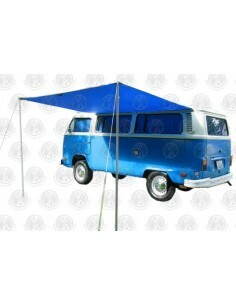 At NLA VW, we love classic VWs. 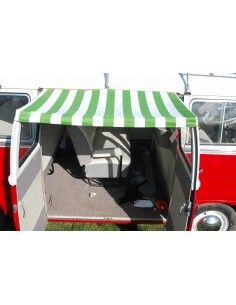 We love Campers, we love Beetles and after seeing only 4 early barn door pick ups gathered at BenPon in 2014, we started to feel great passion for pick ups too. 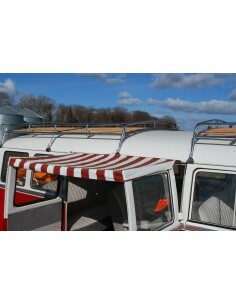 Large Sun Canopy to fit Vehicles with Rain Gutters. 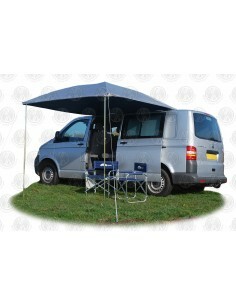 Sky Blue Sun Canopy to fit all vehicles with rain gutters or awning rails. 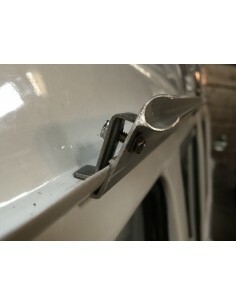 Sun Canopy to fit Vehicles with Rain Gutters. 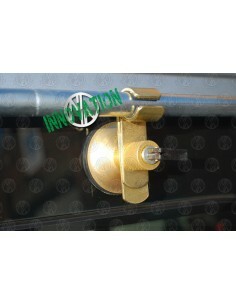 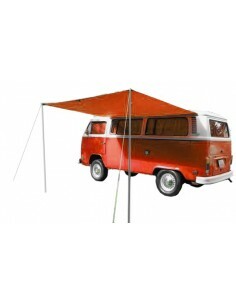 Holds awning rail or sun canopy frame to the top or side of a vehicle without a rain gutter.